There are at least three major types of medicinal practices currently used in the medical field. Herbal health is a common medicinal practice that is used to treat a wide variety of ailments without having to go to the doctor. People who take the time to learn about herbal medicine often find ways to improve their diets and overall health and wellness. While herbal medicine encompasses a vast history and range of remedies, it never hurts to learn about a few to treat common ailments or illnesses at home. This course goes into detail about what herbal health is, common medicinal plants that are often used and how herbal health differs from both conventional and holistic medicine. We begin by addressing how herbal health differs from holistic health and providing you with information on how it can benefit you. 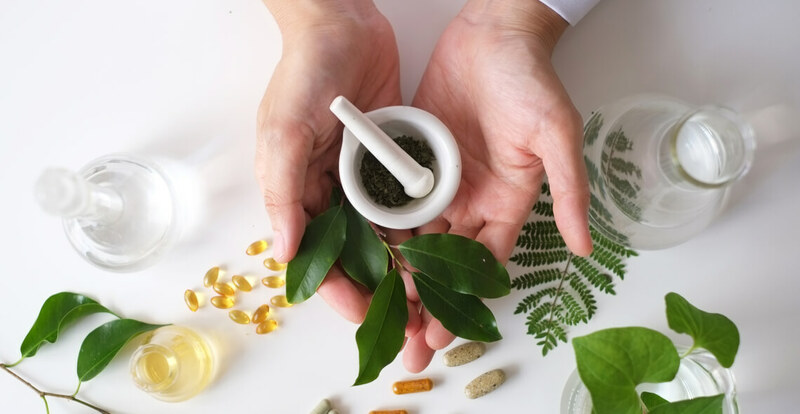 Next, we review conditions that have herbal health treatments, people who should not use herbal health treatments, which practitioners have knowledge on herbal health, and more. Finally, we give you a few tips and bits of advice when using herbal health treatments at home. Who can take the Herbal Health Certification course? How long does it take to complete the Herbal Health Certification course?